Our staff is well trained, caring and professional. 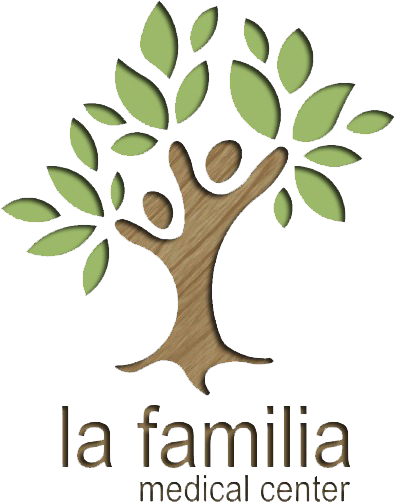 Each and every one of us at La Familia Medical Center respects the diversity and dignity of our patients. We welcome advances in learning and technology in an effort to achieve efficient and quality-driven patient care. To provide excellent health care and ensuring exceptional patient’s experience. Quality and service are very important to us, such as taking the time needed with each patient. Making certain each patient is treated with respect, kindness and dignity and by making sure your time waiting to see a doctor are as short as possible and all test results are available in a timely manner. From the very first phone call to the last appointment, quality care at La Familia is all about the total patient experience. Our skilled healthcare professionals are DEDICATED to offering all people high-quality medical care, are PASSIONATE about helping individuals and La Familia is your TRUSTED neighborhood medical clinic.